The major focus for product entry this week has been the centrifuge category with 46 new products entered! Being such a big category, it is not uncommon to see a large amount of new products on the market. 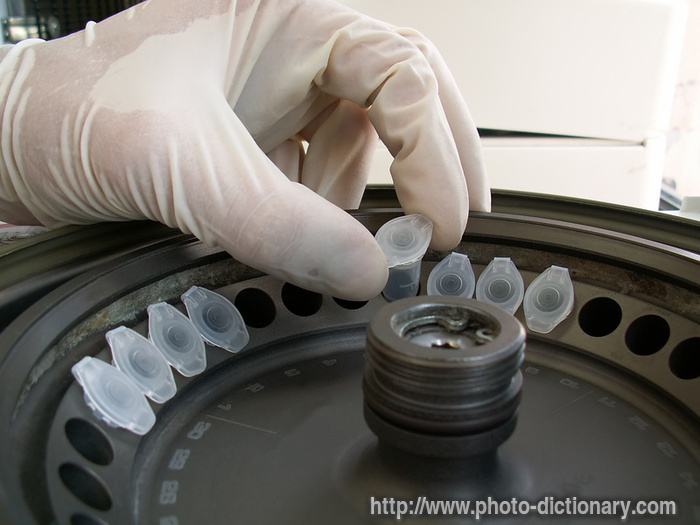 See below for a breakdown of new and old model centrifuge products entered on LabWrench this week.